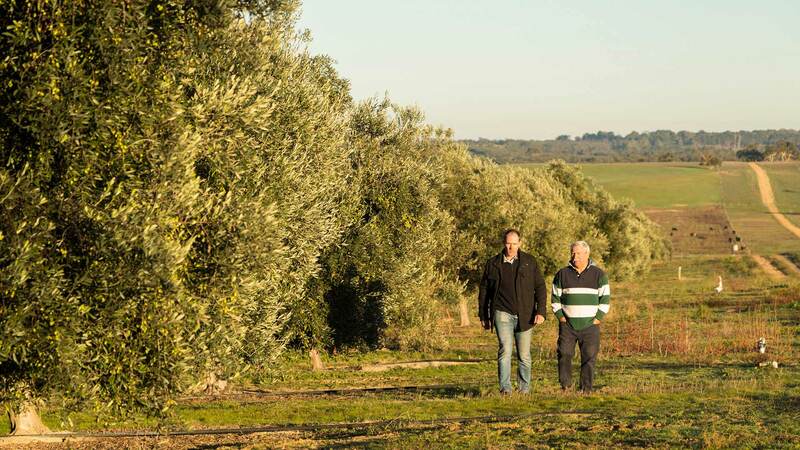 Pendleton Olive Estate is a South Australian family-owned and operated business. Executive Director Nick Whiting, whose family have a long history in South Australian agriculture, drives the farm together with Brand Manager and wife, Rachel Whiting and a dedicated team of staff. Nick and Rachel are passionate about food, family and promoting the health benefits of Extra Virgin Olive Oil. 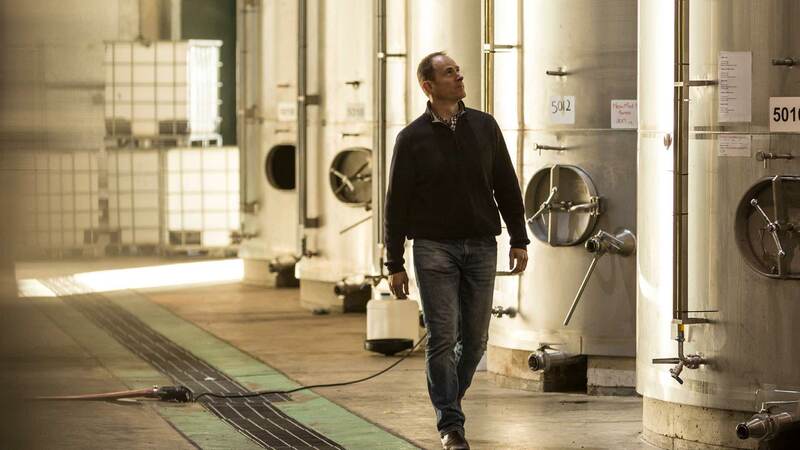 Nick’s interest in the Olive Oil industry was inspired by his late father Richard Whiting. 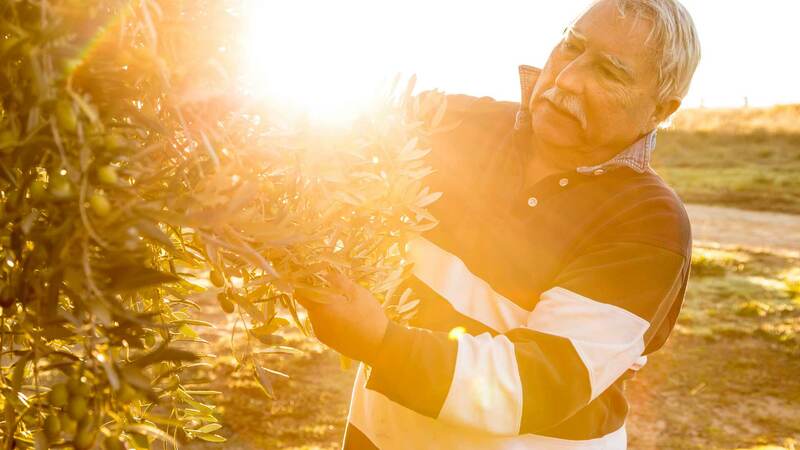 Richard was instrumental in promoting the olive oil industry in South Australia, striving for higher standards and better practices. That passion was passed on to Nick which is evident in how the business and grove are run today.